Is your church suffering, and you’re not sure why? Church planter and professional interim pastor R. D. Stuart encourages church leaders to examine the different ways that they themselves may be exacerbating the problem. Unfortunately, flawed leadership is a big cause of ailing churches today. The good news is that God gives us the humility and ability to change. With forthright prose and practical examples from his own experiences, Stuart diagnoses different leadership failures and prescribes treatment for them. Along the way, he tackles making tough decisions; striving for unity; taming gossip; cultivating humility; and loving even the hard-to-love sheep. 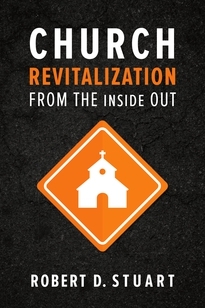 Ultimately, Church Revitalization from the Inside Out will help ministry leaders to strengthen their churches as they grow in faithfulness. 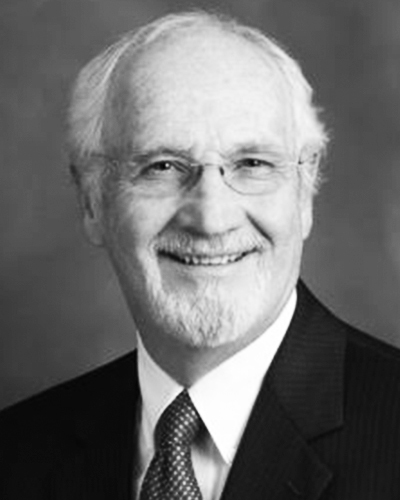 Robert Stuart (MDiv, Princeton Theological Seminary; DMin, Reformed Theological Seminary; JD, The Marshall-Wythe School of Law at the College of William and Mary) was pastor of shepherding and leadership at Twin Oaks Presbyterian Church in St. Louis, Missouri, and the president of Proclamation Ministries, Inc., an organization that helps churches to rejuvenate ministries and revitalize leadership.